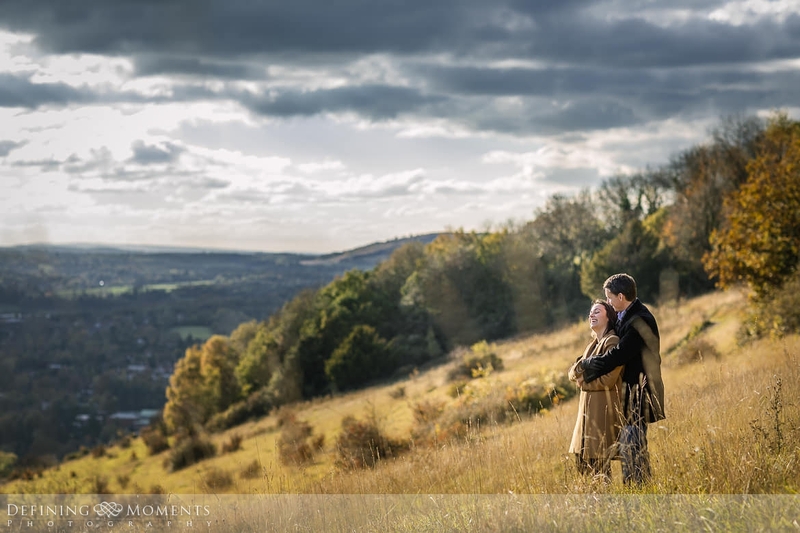 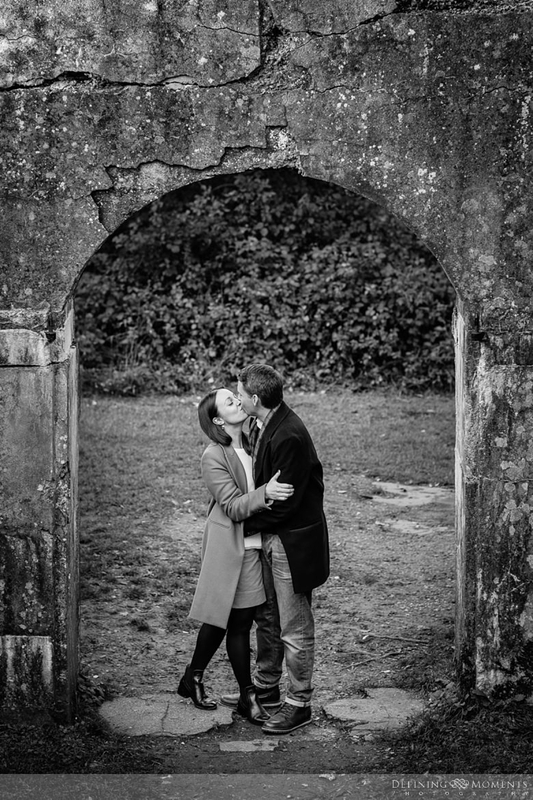 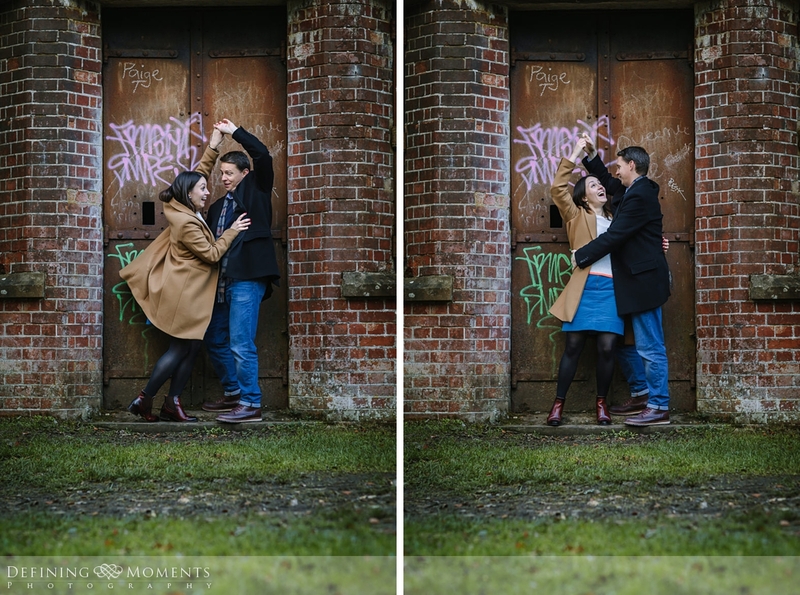 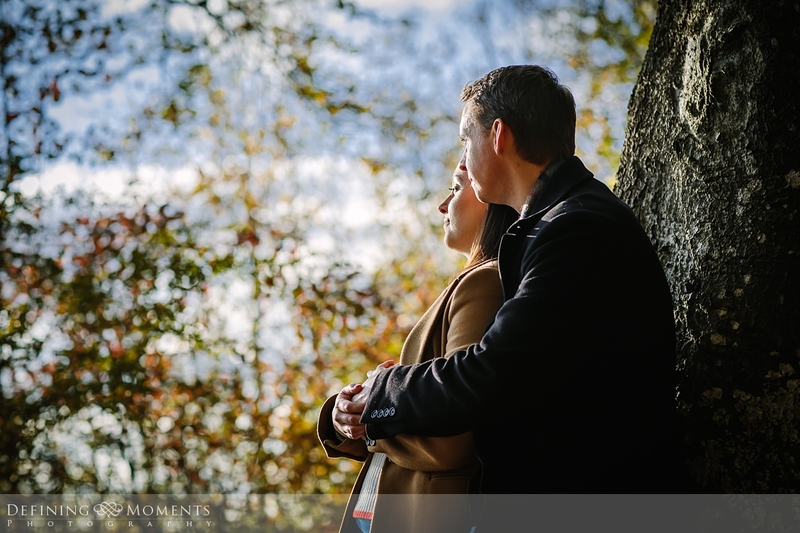 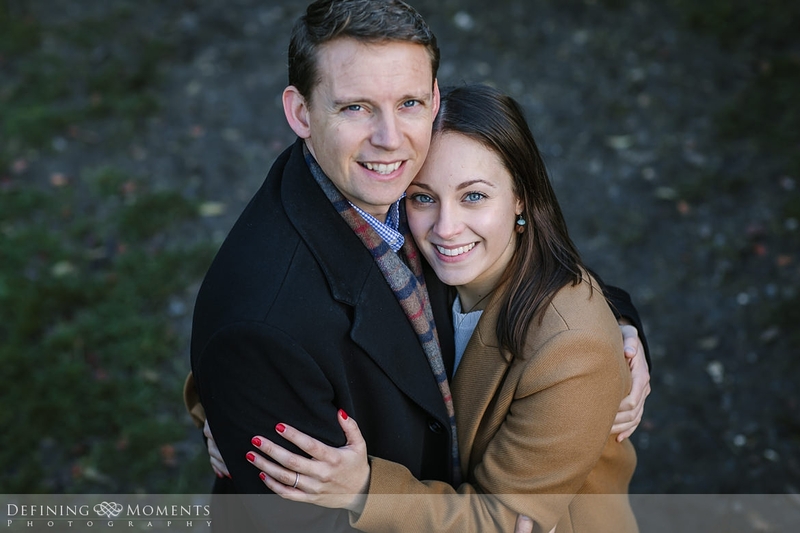 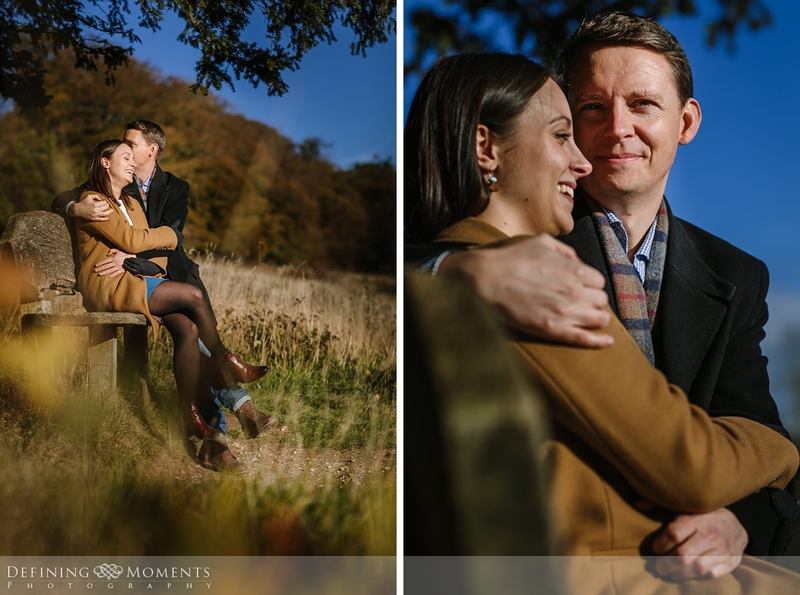 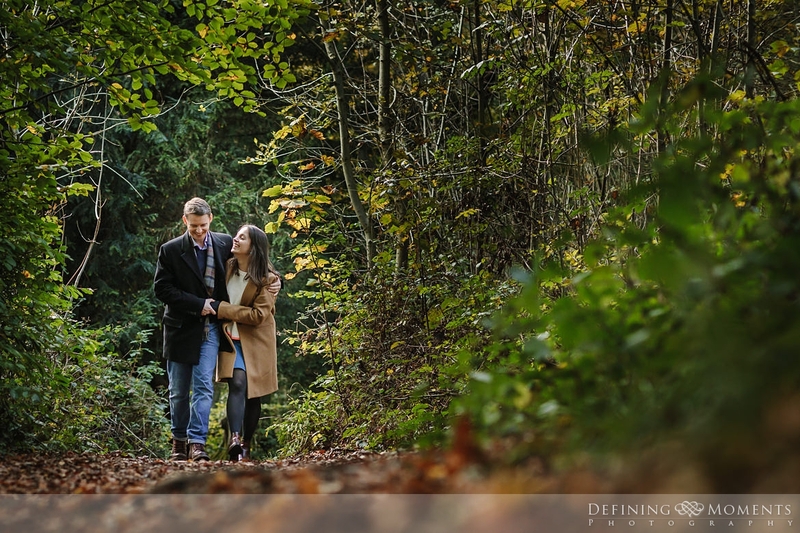 This Surrey Hills pre-wedding shoot (aka Box Hill couple shoot) with these lovelies was so much fun! 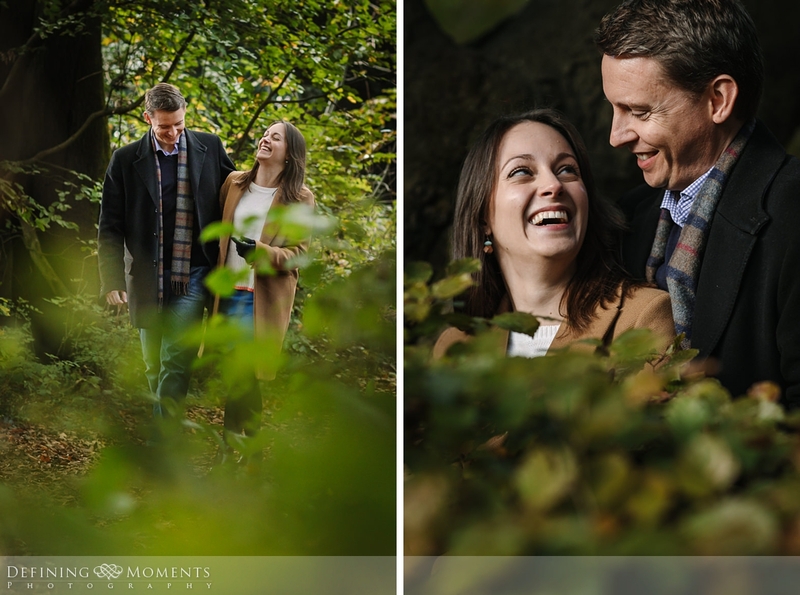 Charlotte and myself go waaaayyyy back to the good old diving days in Sharm el Sheikh (curious about our previous life as underwater photographer & diving instructors? 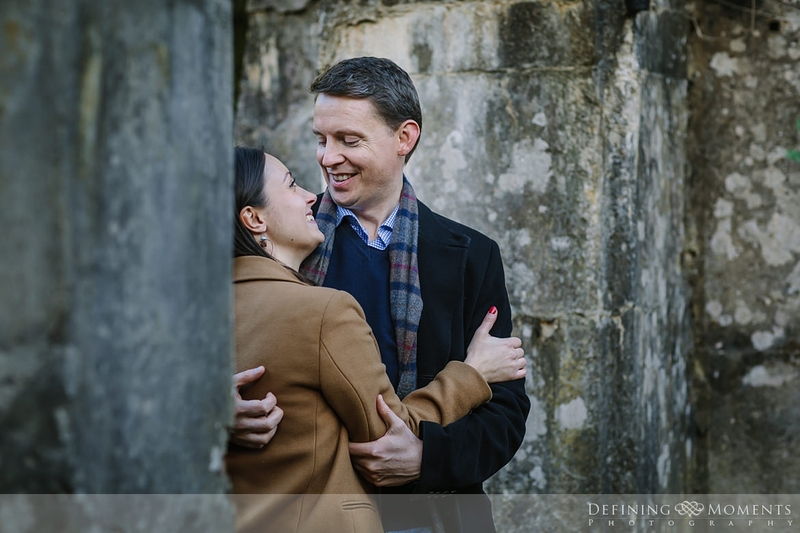 Check out this blogpost about our life in Egypt :-)). 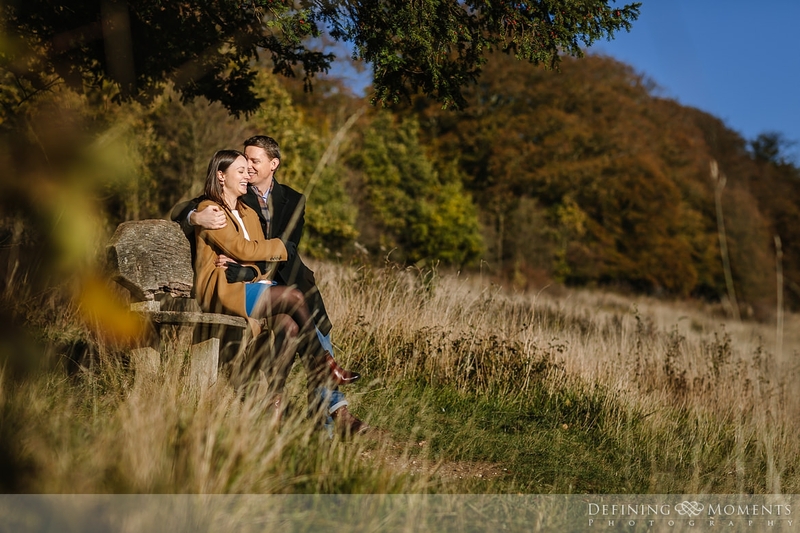 So when she announced her marriage to David later this year, and asked me to capture this special occasion for them, this documentary wedding photographer Surrey couldn’t be happier! 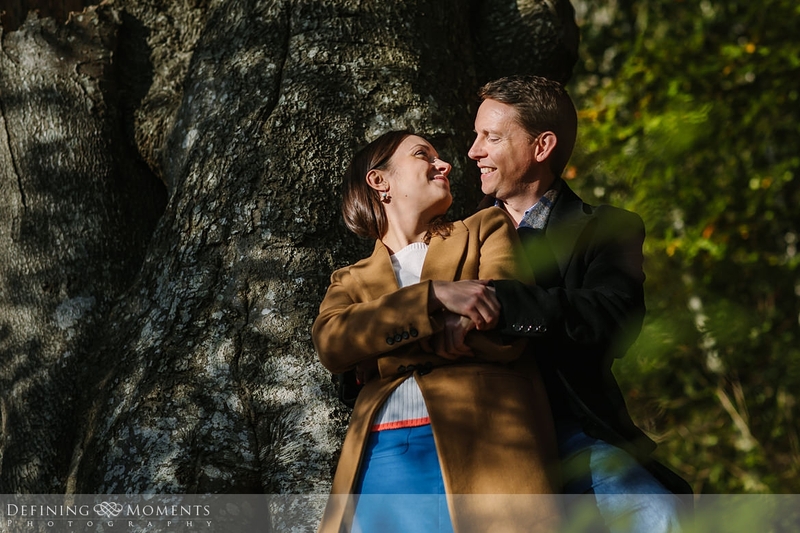 Watch this space for the wedding reportage, coming soon! 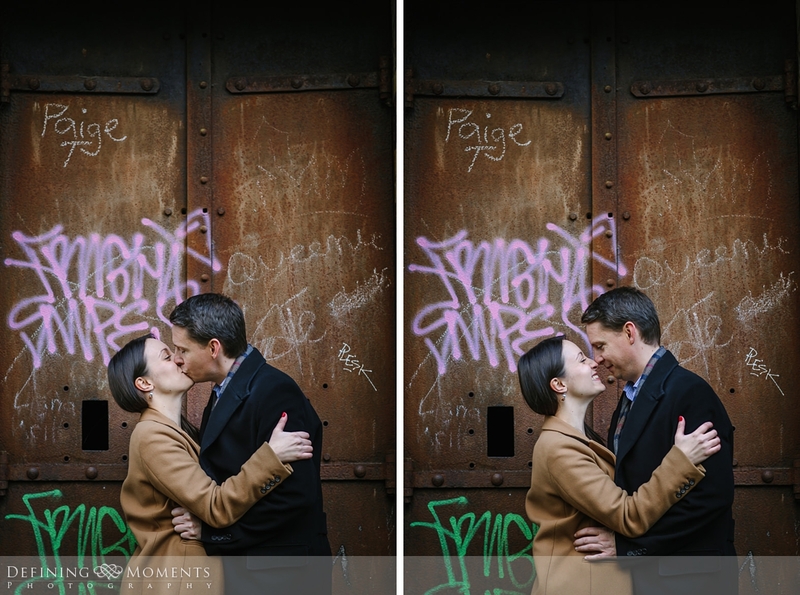 Would you like to see more examples of love shoots, aka couple shoots, pre-wedding shoots or engagement sessions? 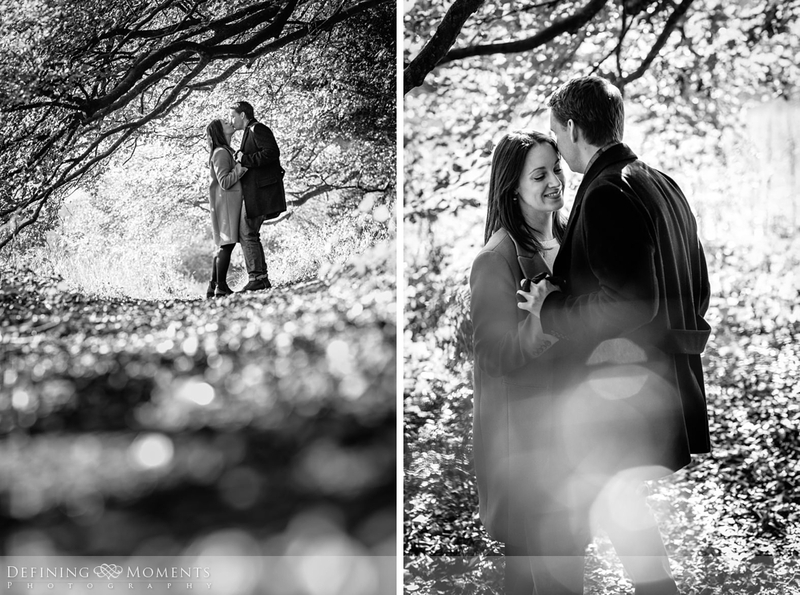 Check out the full portfolio here.